While I was sitting in Holguin's styling chair, I was lamenting over the inevitable ring of broken blonde baby hairs circling my hairline. 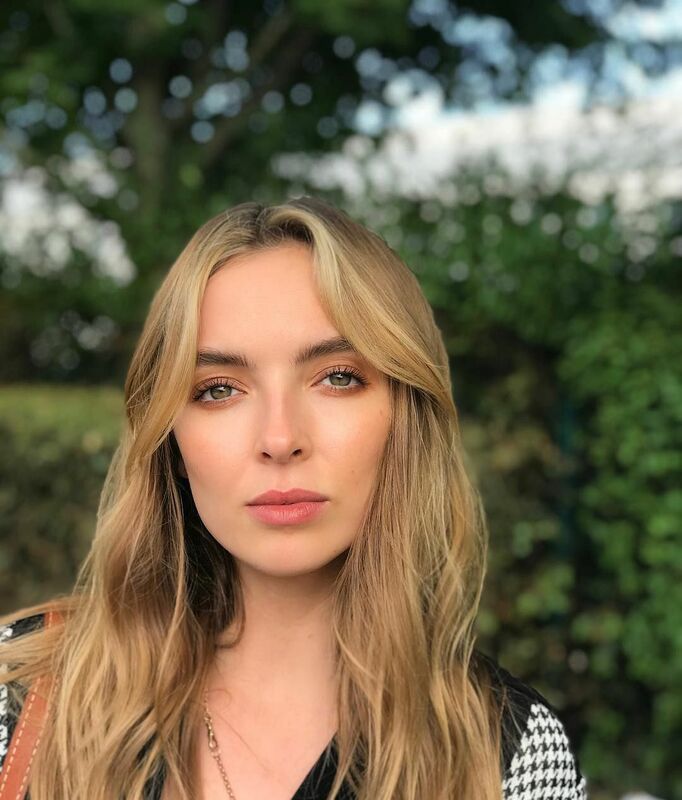 Even though this type of breakage is incredibly common in those who colour their hair—especially if you lighten—it's an annoying tell-tale sign of damage. Plus, due to fragility, they seem to perpetually break over and over, never reaching past a half or full inch in length. Therefore, you can imagine my interest when Holguin told me I should start applyinga topical hair growth formula directly onto my hairline where I've lost some thickness over the years. 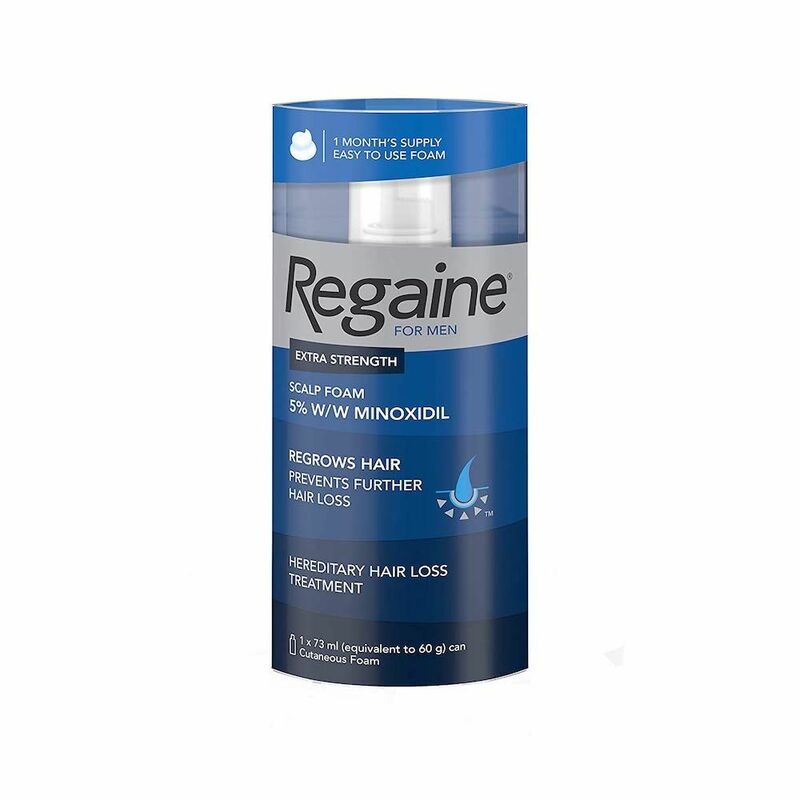 "One thing I love and actually do myself to encourage hair growth is to apply Regaine's Foam for Hair Loss and Hair Regrowth (£35) on my hairline every morning and every night," he tells me. 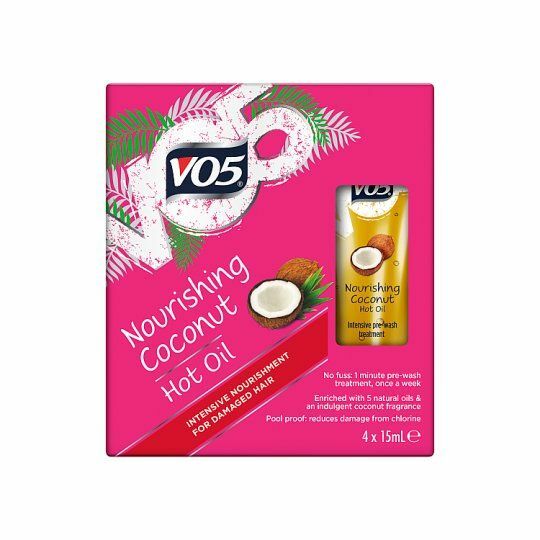 "It can definitely help with receding hairlines or boosting any areas where you'd experienced hair loss or breakage." I've been reaching for an eyebrow serum over the past couple months to beef-up my baby hairs. 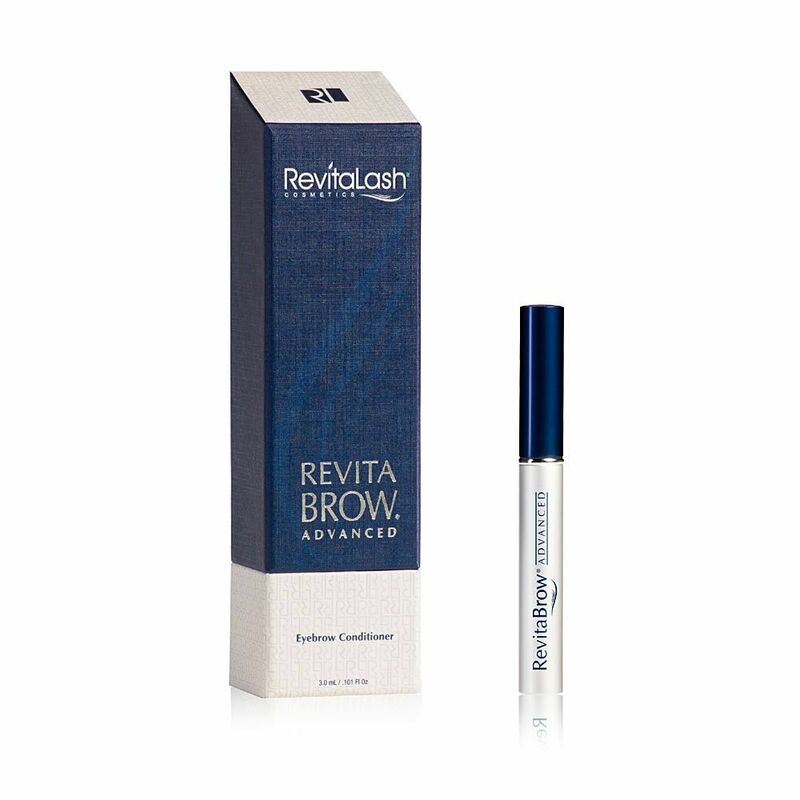 I apply it every morning and night after I brush it on my brows. "I also LOVE SugarBearHair gummies," swears Holguin. "They are so yummy and are easy to take—which is important since consistency is key with supplements! 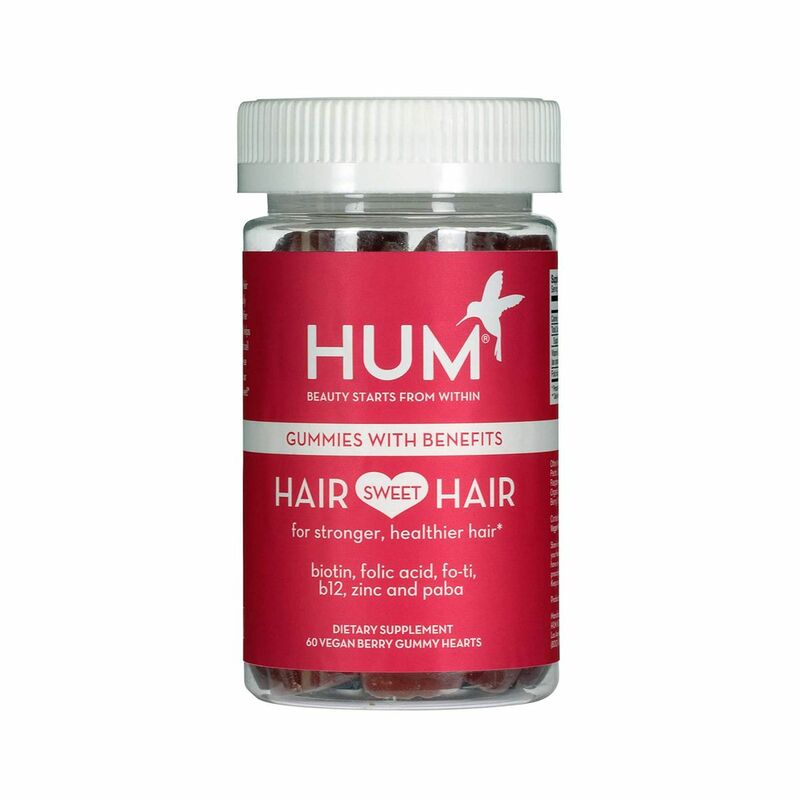 They basically taste like gummy bears but are loaded with hair-growth boosting biotin—more than some other gummies on the market." 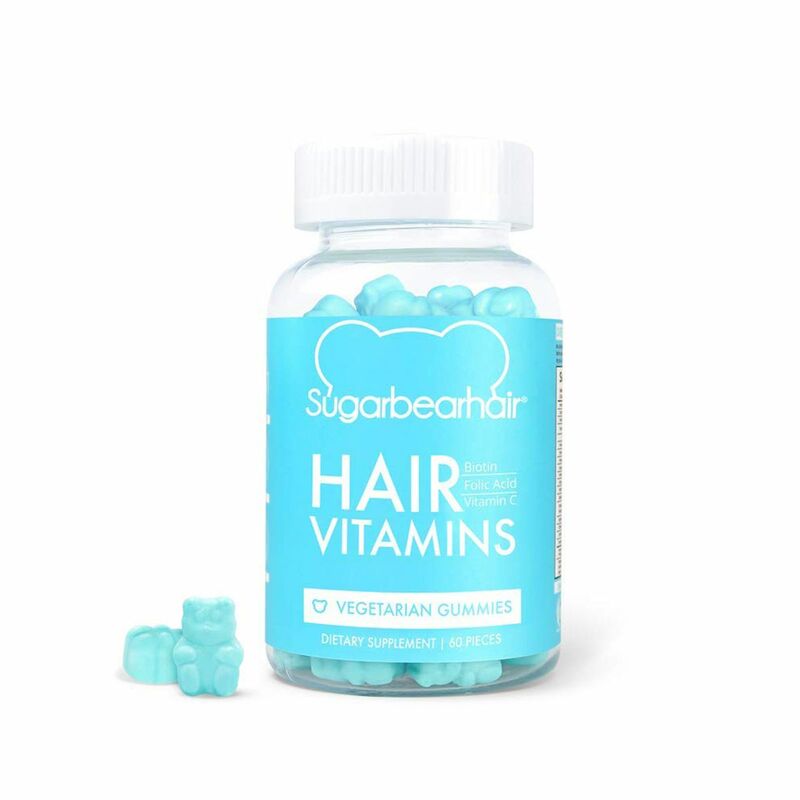 Personally, I haven't tried the iconic turquoise bears yet, but about a year and a half ago I made another brand of hair gummies a daily routine, and my hair has since been growing like a weed. A coincidence? I think not! 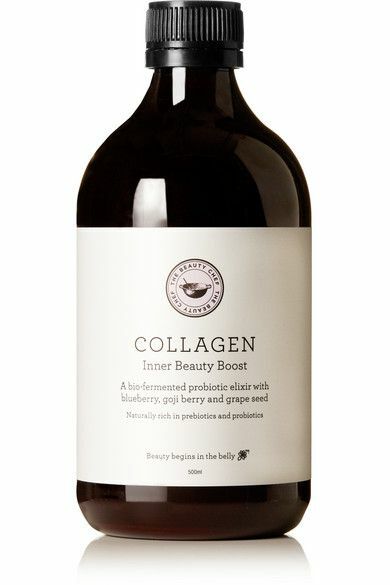 Collagen has also been a major buzzword in the beauty and wellness industries the past few years and is often attributed to healthier hair, skin, nails, digestion, joints… Need we go on? 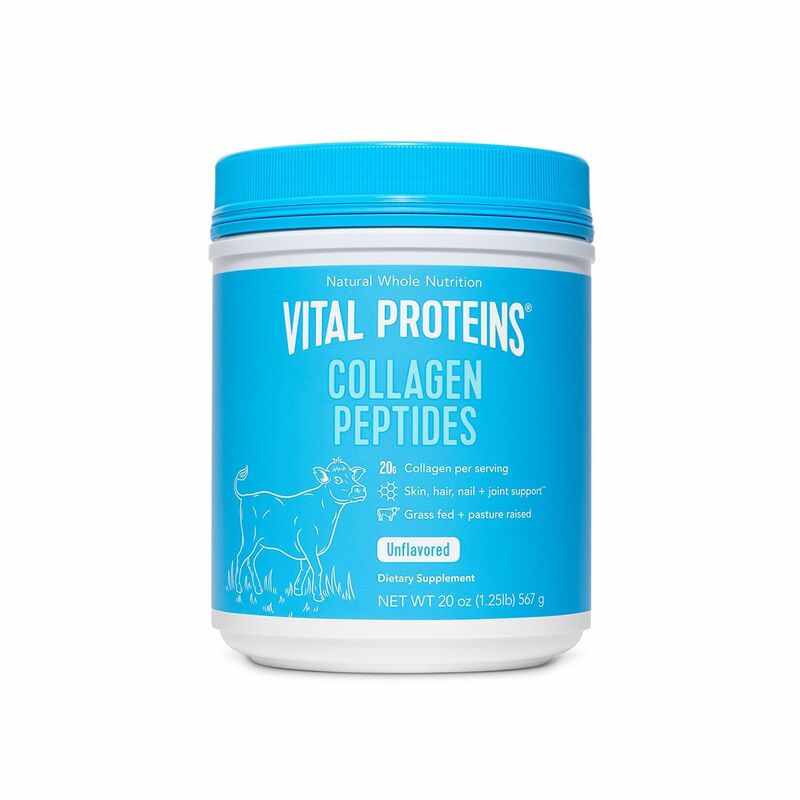 The jury is still out among the medical set whether or not collagen is actually effective, but I've been taking a daily dose of Vital Proteins Collagen Peptides for a few years now and have considered it a pivotal player in my recent hair overhaul. Holguin agrees and tells me it's actually one of his top three suggestions when discussing hair, skin and nail health with his clients. In an age (and season!) where bed head and mermaid waves are encouraged, it's relatively easy to adopt an IDGAF attitude when it comes to styling our hair. 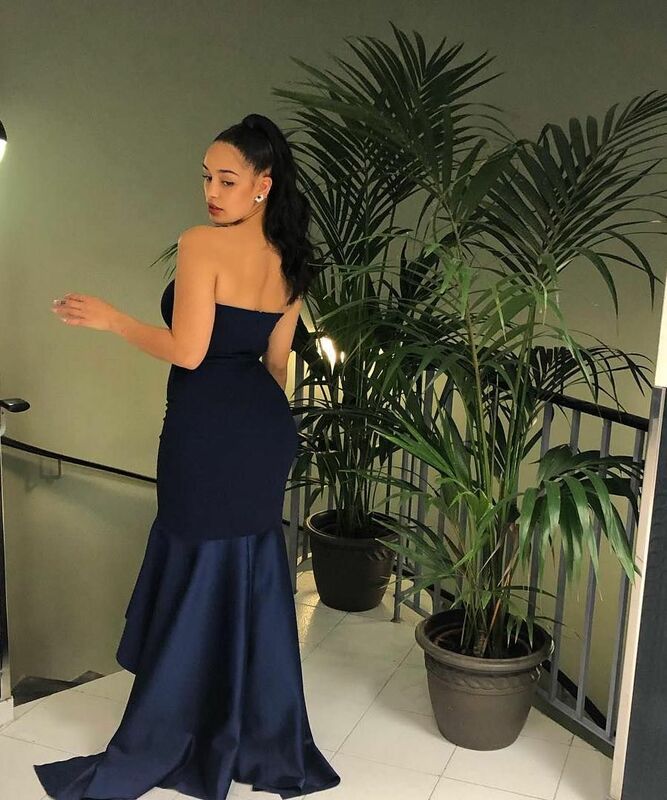 But neglecting your brush or comb for days on end isn't doing your strands any favours, especially if you've been trying to get your hair to grow faster. According to Holguin, brushing your hair every day (but gently!) will help, just make sure you pick the right brush and don't overdo it. 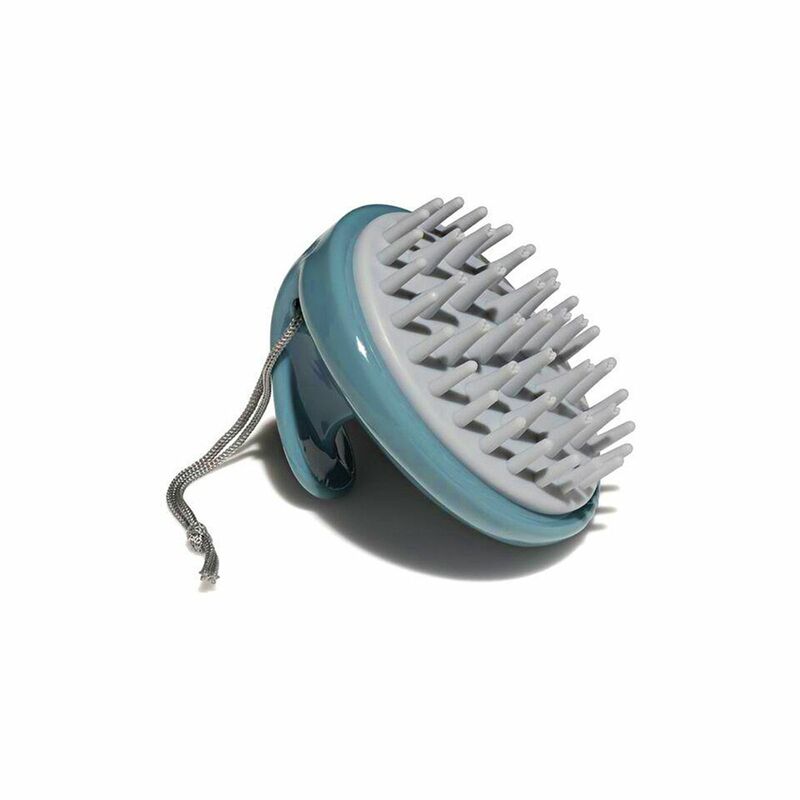 (Overworking your strands could lead to hair injury and fallout.) 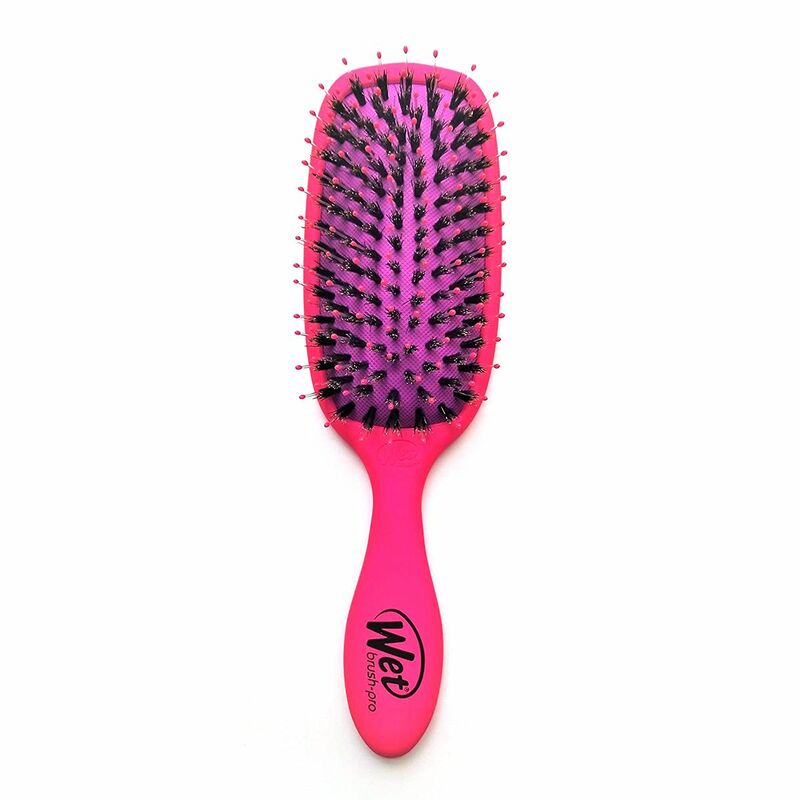 Mason Pearson's brush is the obvious choice—it's the Tesla of all hair brushes—but if you're looking for a shine-inducing dupe that won't tear your hair, I've been equally obsessed with the below pick from WetBrush. 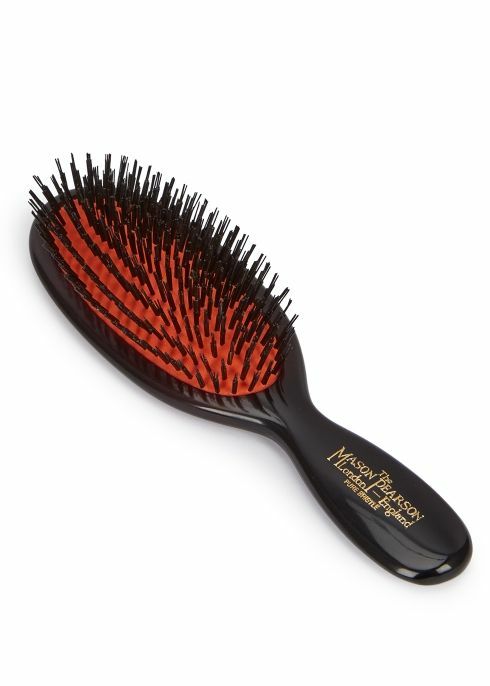 It's lightweight and features a strategic combo of natural boar bristles and plush IntelliFlex bristles for easy detangling. You've probably heard by now that washing your hair daily has become the ultimate faux pax within the beauty realm. Your hair is more prone to breakage and fallout whilst shampooing, so it didn't come as any huge surprise when Holguin told me to avoid daily shampoos at all costs. 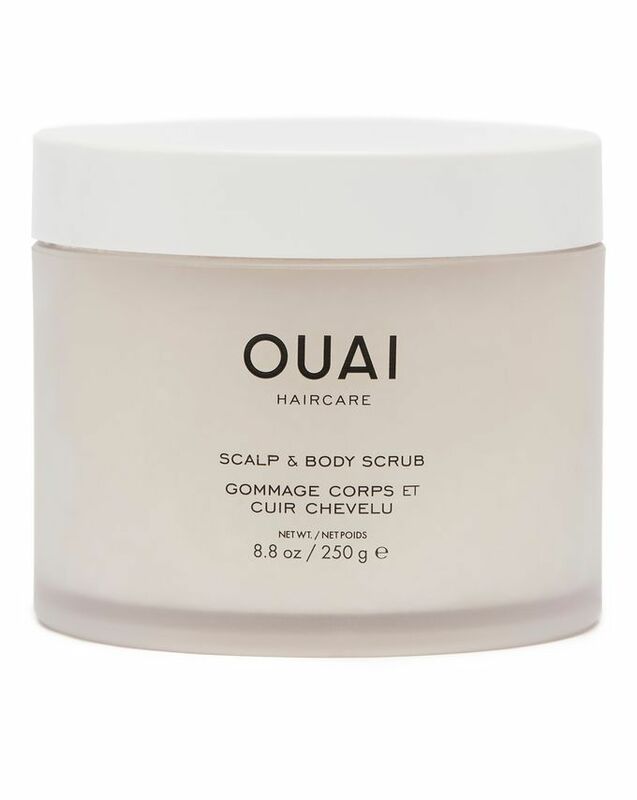 Instead, we recommend using a high-quality sulphate-free shampoo to ensure you get your hair really nice and clean when you do suds up, and then make it work in between with a no-nonsense dry shampoo. This pick from IGK is one of the best I've tried and has helped me limit my washes to only once or twice per week. (Depending on what I have going on, of course!) 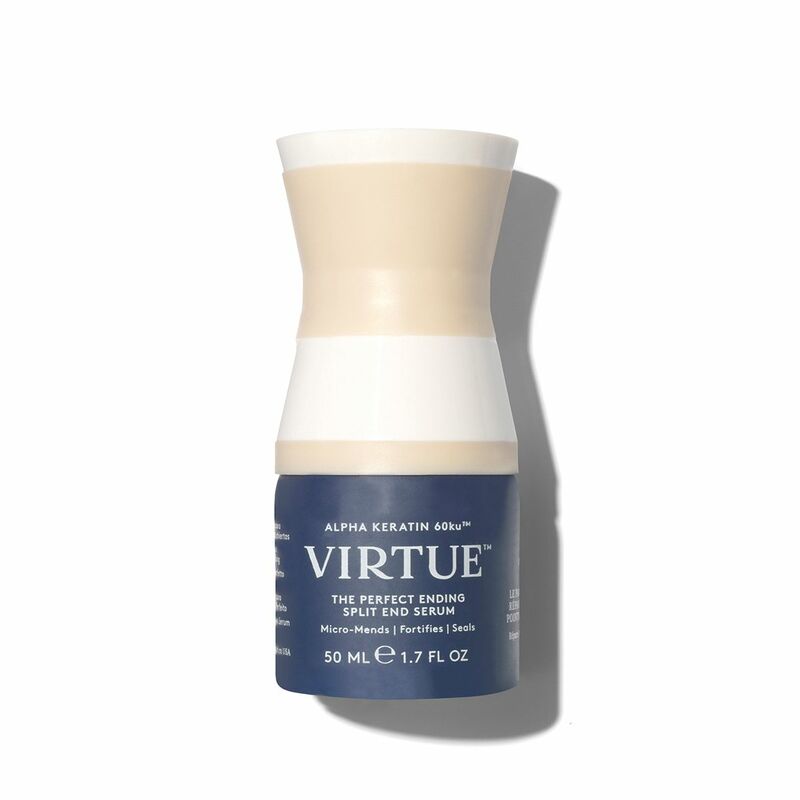 Plus, it's equally effective on all hair types. Holguin tells me that one of the worst pieces of advice he hears regarding hair growth is forgoing your haircuts altogether. In his expert book, you'll actually be doing your length goals more harm than good by ghosting your stylist. "It's very important to get your hair cut every three months or so, even if it's just for a light dusting," he iterates. 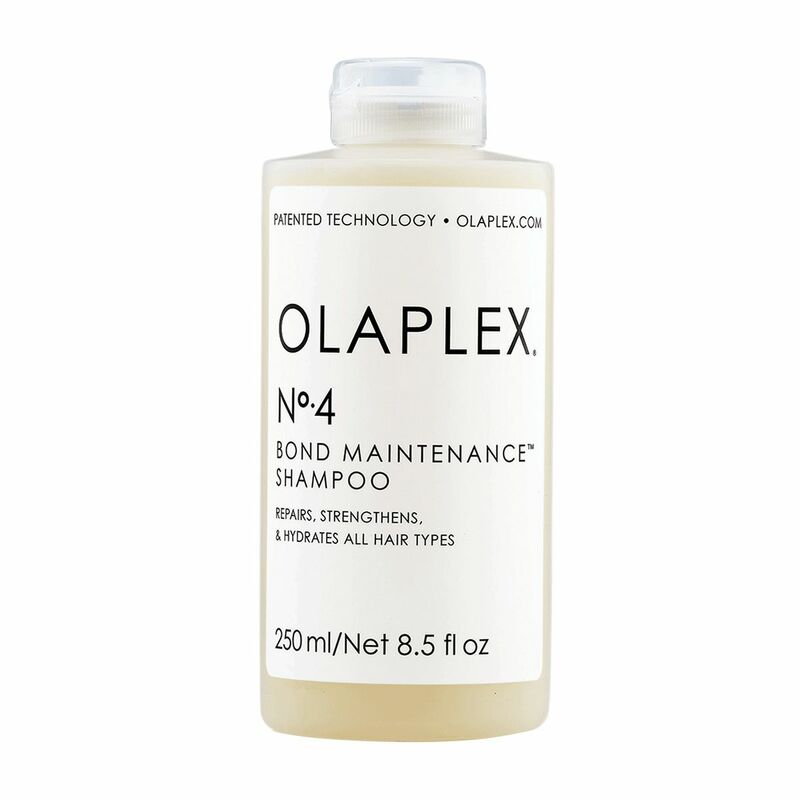 Essentially, this keeps your ends in line and will help splits and tears from going rogue and destroying your hair's length potential. 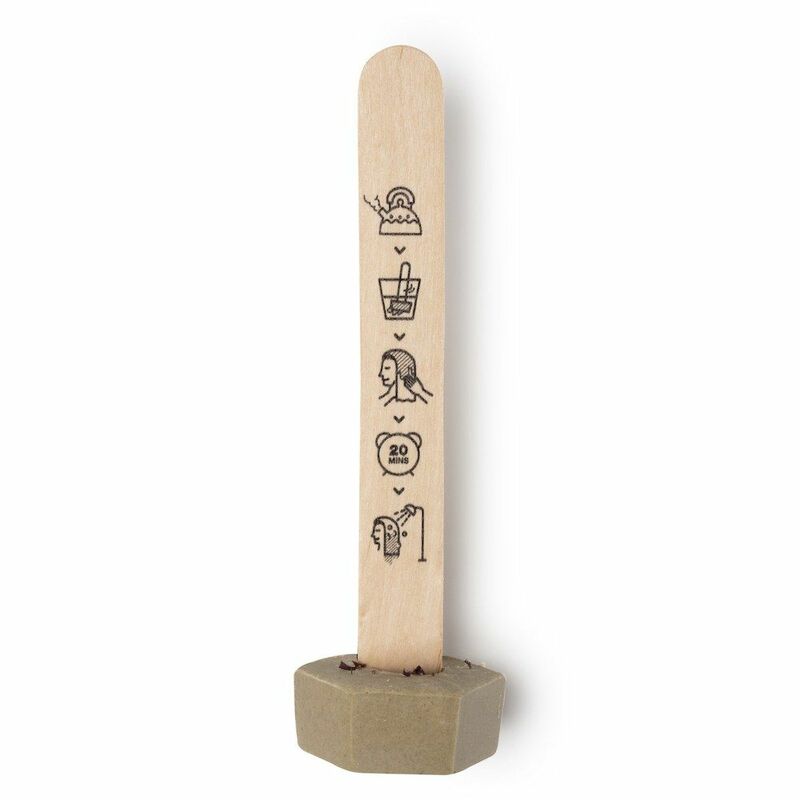 Another idea? Try adding split end remedy like the above to your haircare routine. Next up, top hairstylists have spoken—these are the best cuts for every face shape.